I am a busy mom and I deeply believe in the universal experience of parenthood. We all have a lot in common. Hopefully, by sharing the truth and tricks of my everyday life I can give you a little more energy to make it through your day. When I think about what I want for my kids, I want them to be thoughtful, confident, kind, and I want them to love being Jewish. I want me kids to grow up in a Jewish home and that’s something that’s going to take some extra effort on my part. 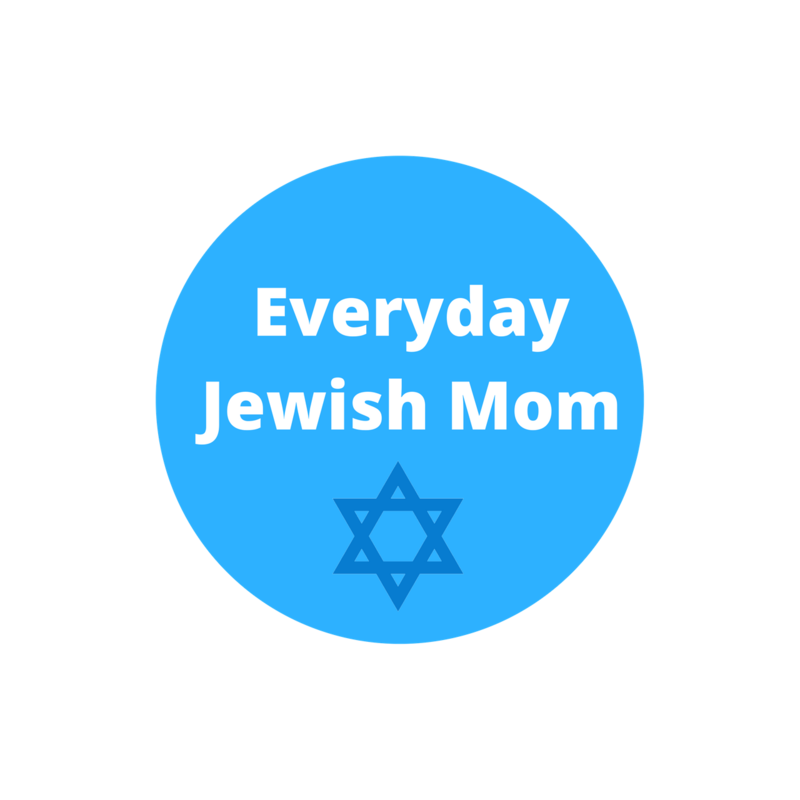 I’m always trying to come up with activities to do with my kids, so now I make sure to include Jewish ones as much as possible. I post regularly on this blog, YouTube, and Instagram, so come join me.